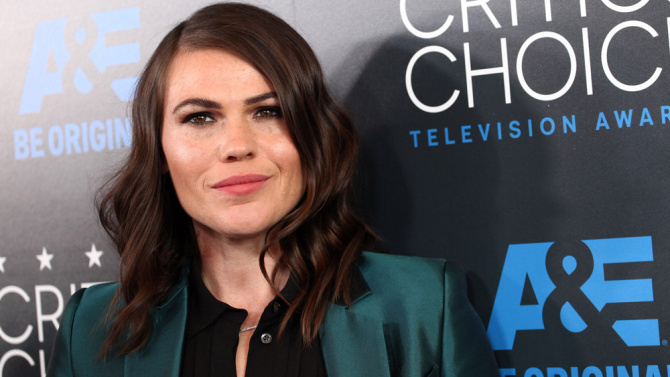 CLEA DUVALL began her career as an actress and has appeared in numerous movies and television shows. 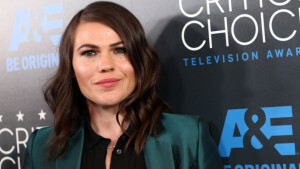 Her success as an actress has given her the opportunity to transition into directing and her first feature film The Intervention premieres at Sundance. Stay Tuned for distribution of her THE INTERVENTION after its Sundance premiere.